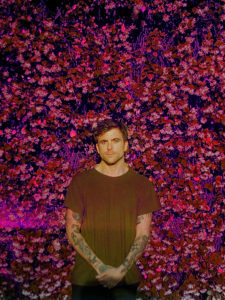 Anthony Green is an American singer and musician from Doylestown, PA. He is currently the lead singer of Circa Survive, Saosin, and The Sound of Animals while also maintaining a solo career. Green is known for his distinctive, high vocal timbre.